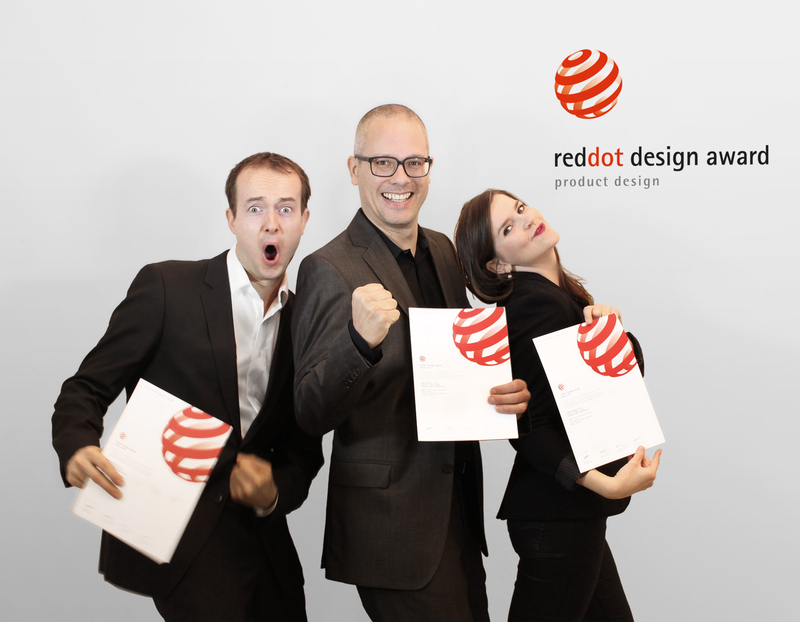 Design awards are indicators of outstanding achievements in design and good market success. Our work has already been awarded more than 35 internationally recognised awards for their outstanding design quality. A development which we like to keep. These awards are further additional selling points for our customers. And for us, both reward and incentive. 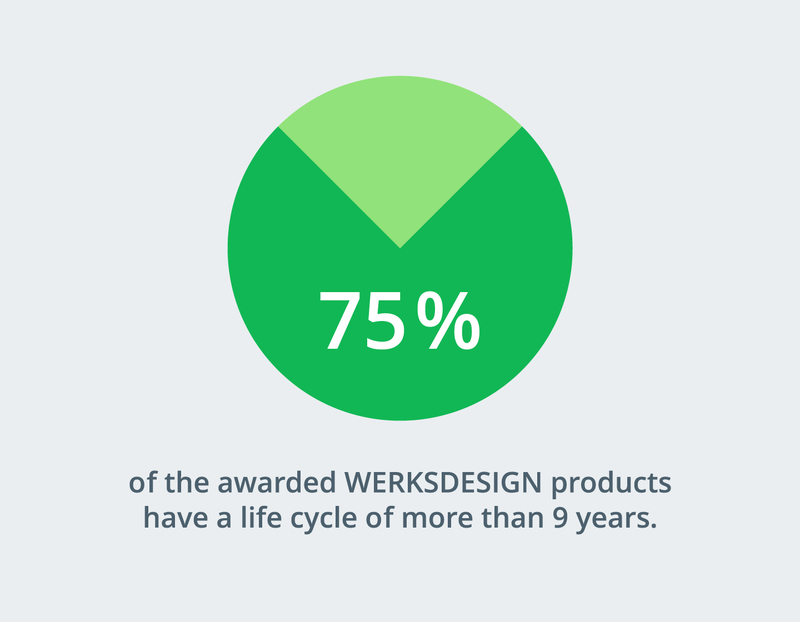 In many cases, design awards have evolved into the hallmark of a successful project. 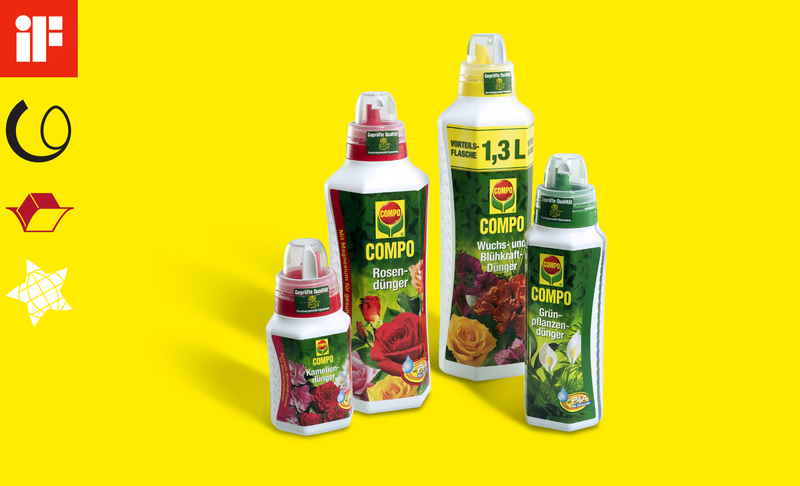 The packaging of Compo liquid fertilisers are among the best award-winning works of WERKSDESIGN. The design was awarded the German Packaging Award, the WorldStar Packaging Award and the iF Product Design Award. It was also nominated for the most prestigious German award, the Design Award of the Federal Republic of Germany. 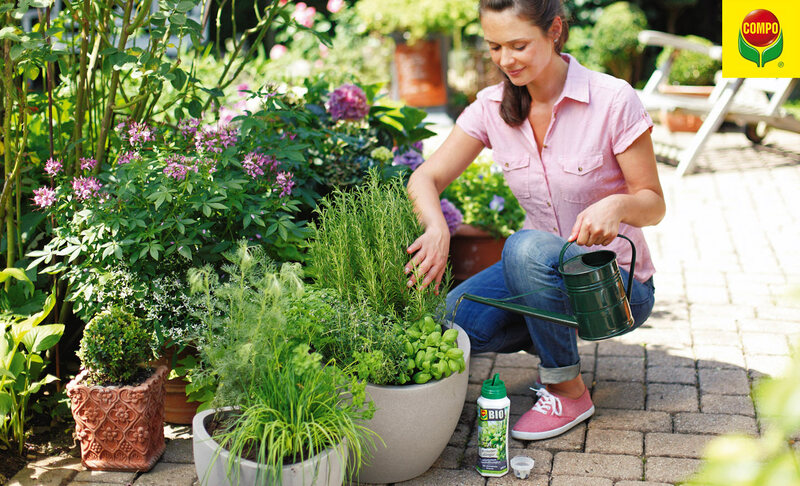 The future-orientated design strategy has been proven right: the product range has remained commercially successful for over 10 years and has given Compo a market share of over 20 percent and made them the market leader of plant fertilisers.